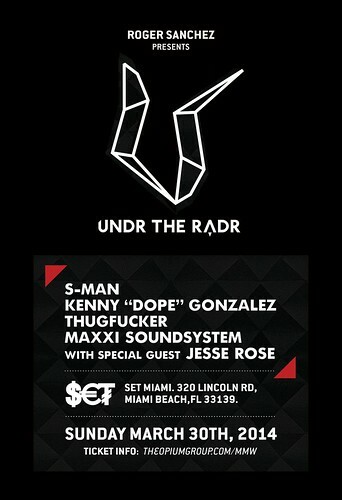 Featuring the S-Man himself alongside Kenny "Dope" Gonzalez, Thugfucker, Maxxi Soundsystem and Jesse Rose. All times are GMT -5 hours. The time now is 10:26 AM.